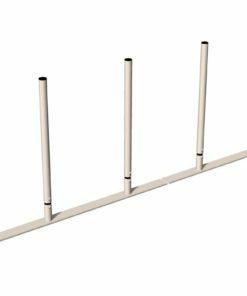 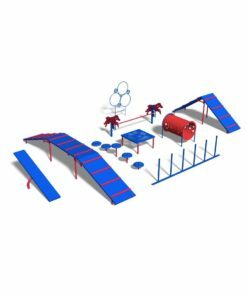 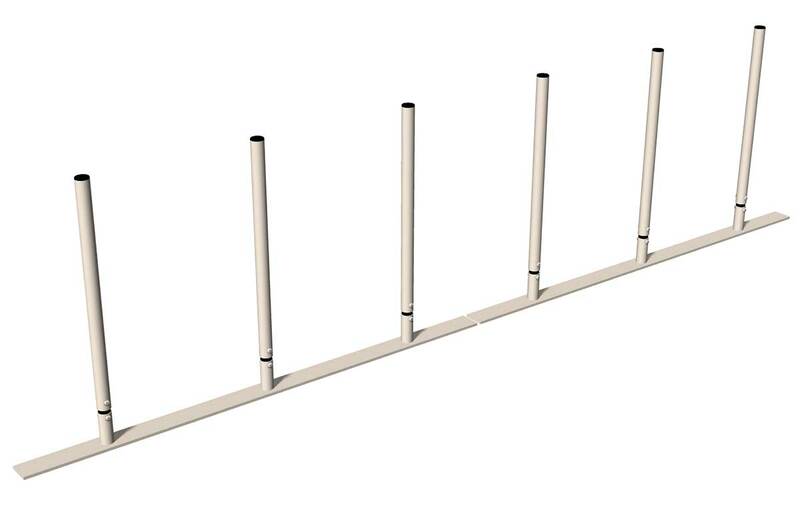 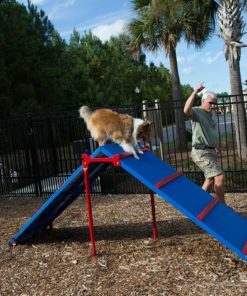 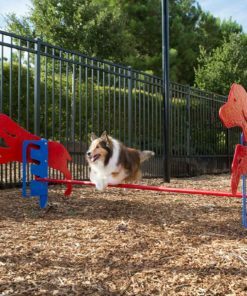 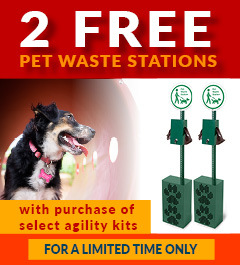 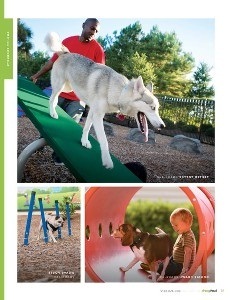 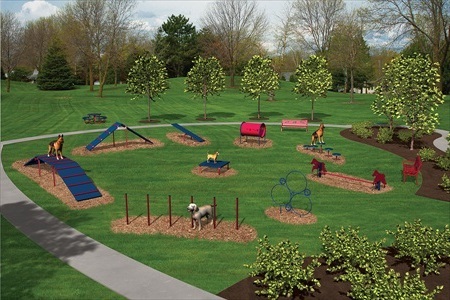 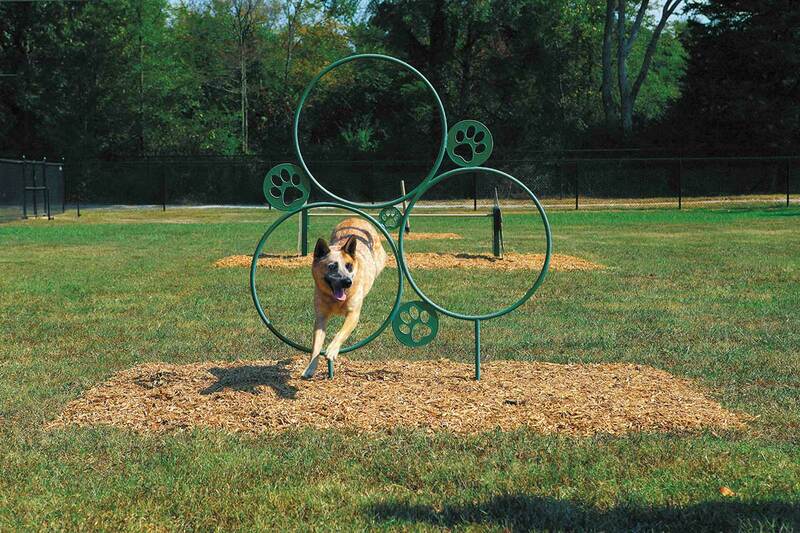 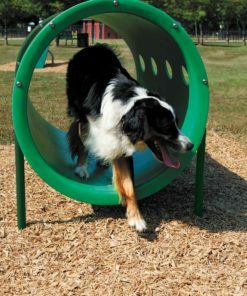 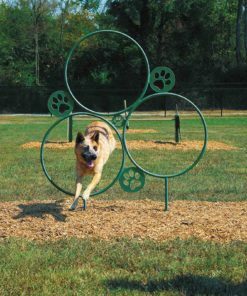 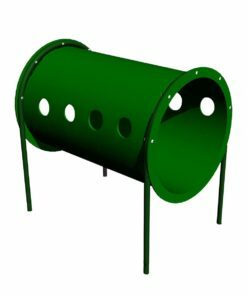 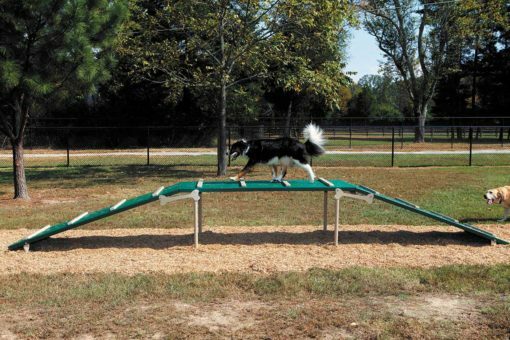 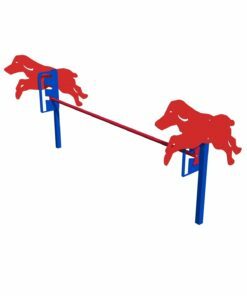 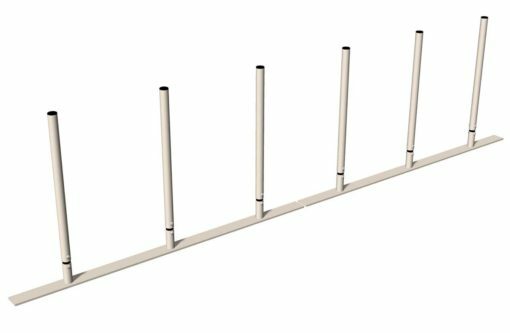 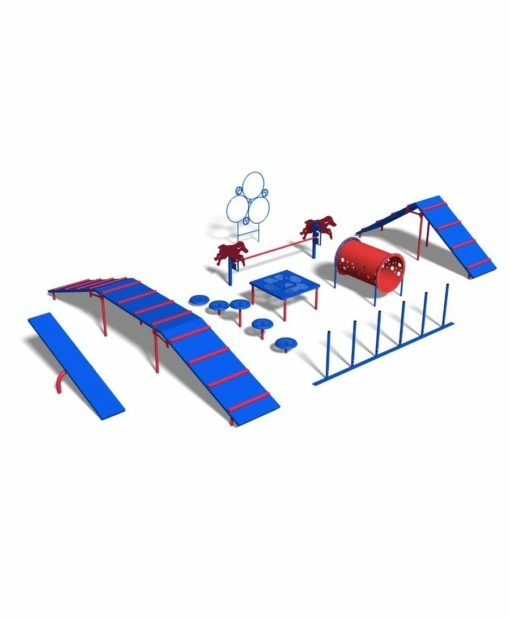 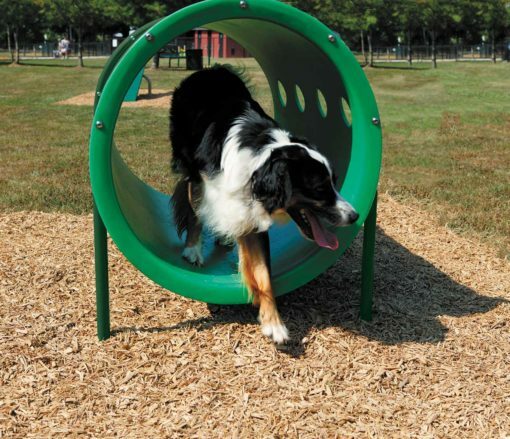 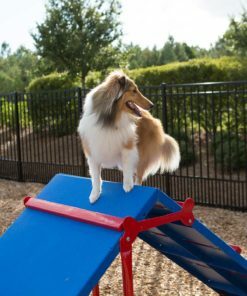 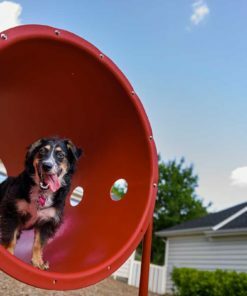 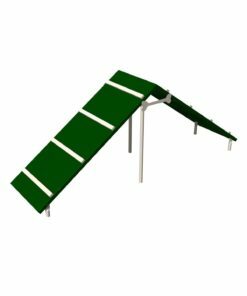 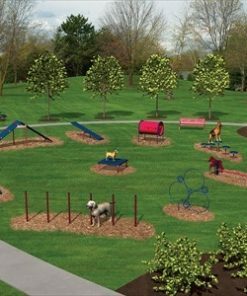 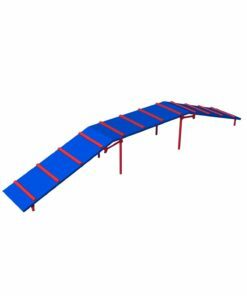 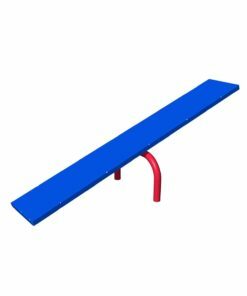 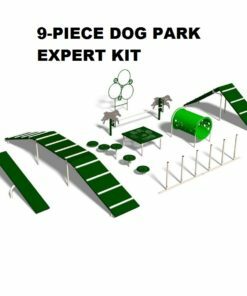 The most advanced dog park agility course contains all (9) of the best pieces of agility equipment for our canine friends to make your dog park fantastic! 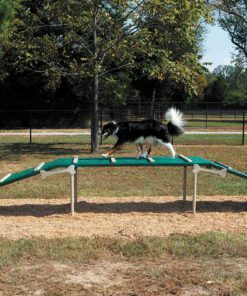 The Expert Dog Agility Course Kit offers fun activities that's suitable for the family pet as well as the champion agility dog. 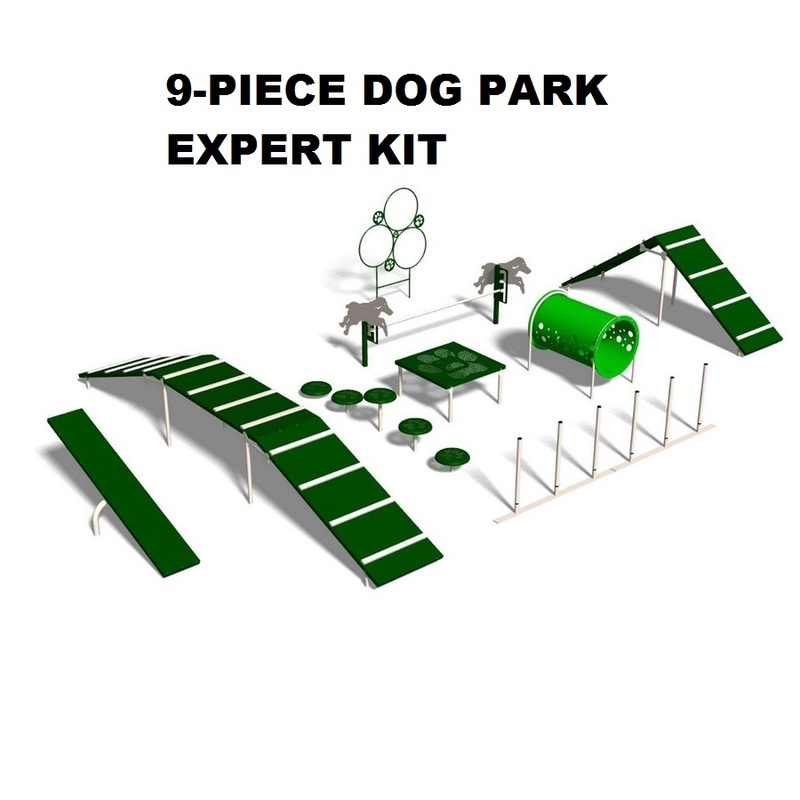 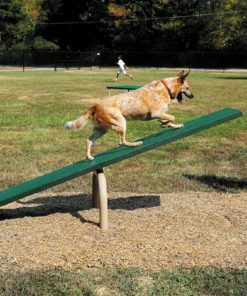 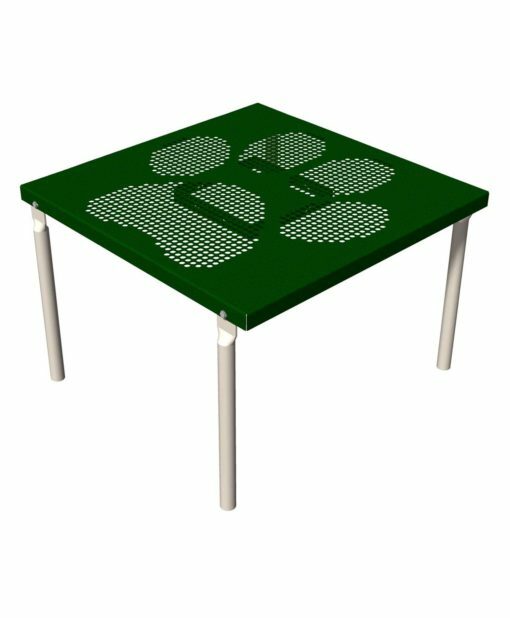 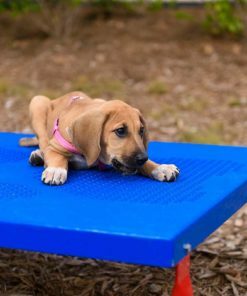 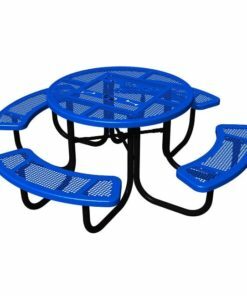 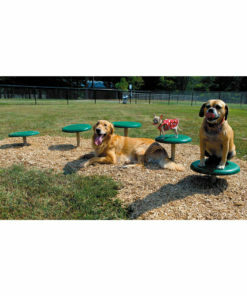 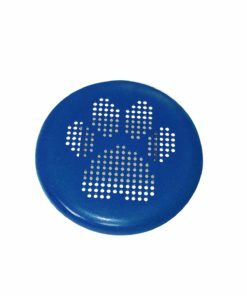 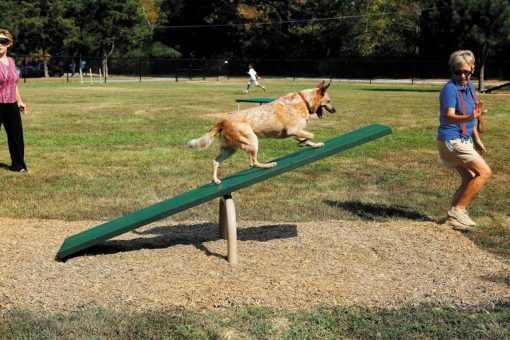 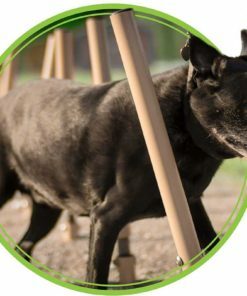 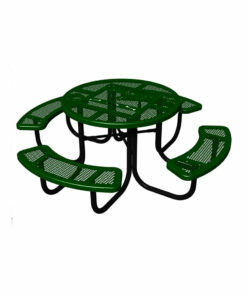 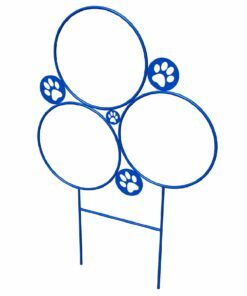 All dog park products come with a special thermoplastic dipped coating on top of the steel walking surfaces (points of contact with dogs' paws), this unique coating is: slip resistant, durable, resistant to vandalism, all-weather, UV protection and urine resistant.